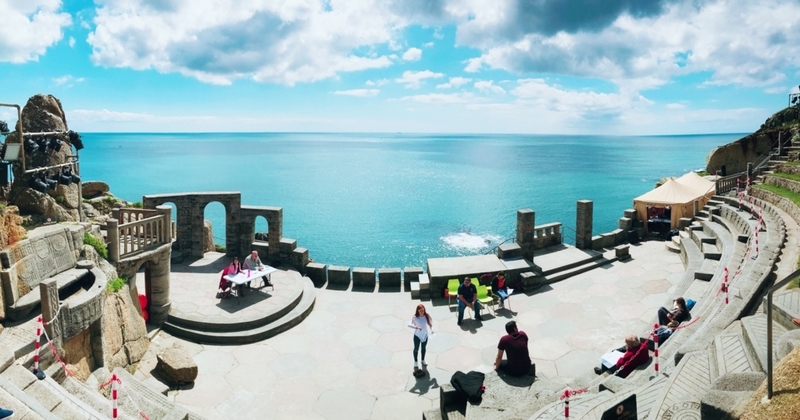 This is the Minack Theatre in Cornwall where I recently visited. It was absolutely spectacular! I still can't believe this was created by a lady with only a little help!! This is nothing to do with mosaic art but the stunning colors and the remains of human's creativity inspire us a lot. 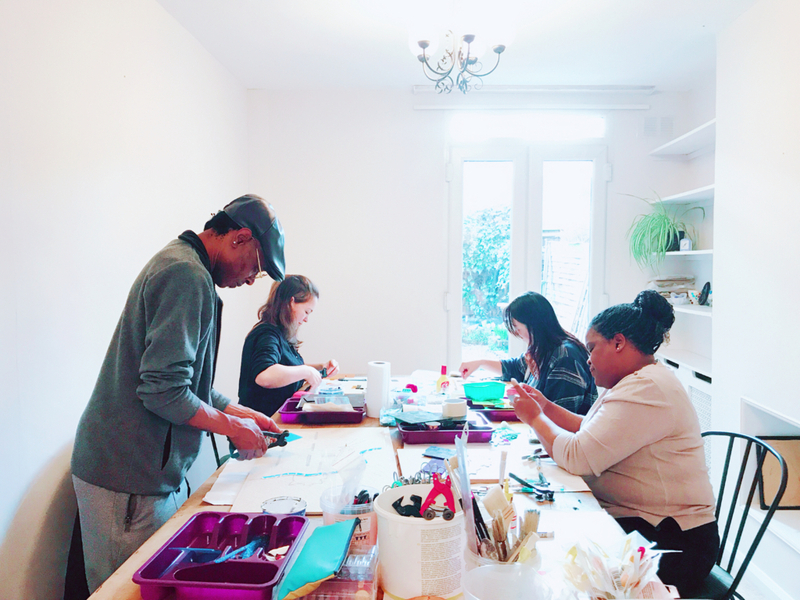 Why not come and join us to play with your own creative passion?